The jungle is a perfect backdrop for a Dungeons & Dragons adventure. Under the great canopy there is little light, everything is mysterious, the heat and humidity oppressive, danger lurks in the shadows, and the unknown is ubiquitous. 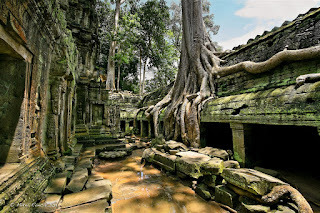 In terms of taking the players (and their characters) out of their comfort zone, a jungle setting certainly delivers. Over the years there have been plenty of cinema experiences also that used the jungle. Below I have picked three with fun treasure inspiration for your Tomb of Annihilation campaign. 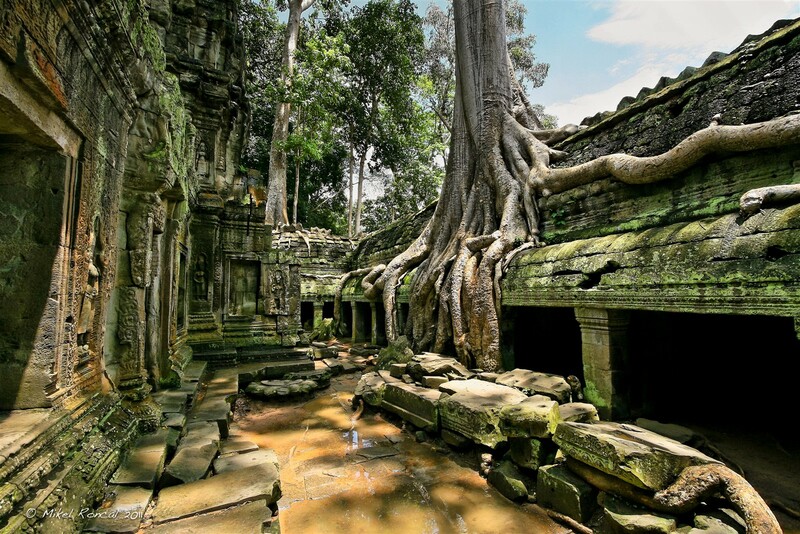 After all, what would a jungle based adventure be without ancient ruins, deadly traps, and legendary treasures! Can you hear the theme song yet? When you think of jungle adventurers, Indiana Jones is right at the top. 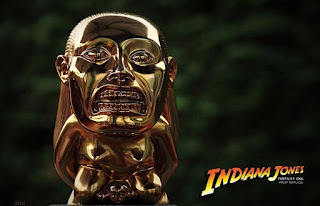 The Golden Idol and the resulting consequences of looting it remain one of favorite cinema moments. 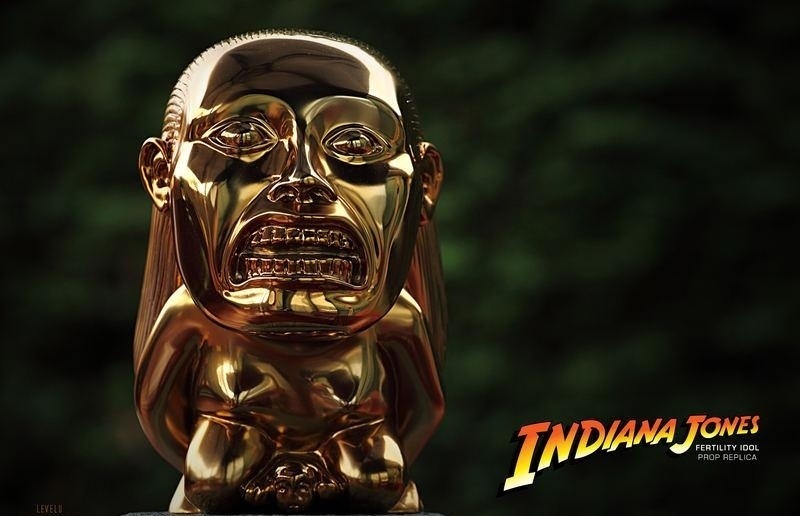 The idol is a believed to be based on the Aztec goddess, Tlazolteotl. Her domains were interesting and covered purification, fertility, and filth. That said, this sounds like something perfect for a place such as Chult. Perhaps the idol can cure or minimize disease, but at great cost. Maybe there is a nasty curse associated with the idol? Replicas are available online from many different vendors and makes for a great table prop. 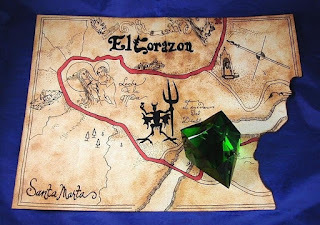 In this story, the adventurers are seeking a massive emerald named El Corazón ("The Heart"). The map and gemstone are perfect examples of easy table props. Players love handouts and a crystal gem such as this can be purchased at your local craft store. Gemstones are usually associated with fantastical treasure hunts, which are perfect for a Dungeons & Dragons game. Something like El Corazón would almost definitely come with curse, but also may be the key to something. In the very least the temptation of unearthing a massive gemstone makes for a wonderful side quest in the jungles of Chult. How fitting, a movie about a boy who is trapped in a board game! 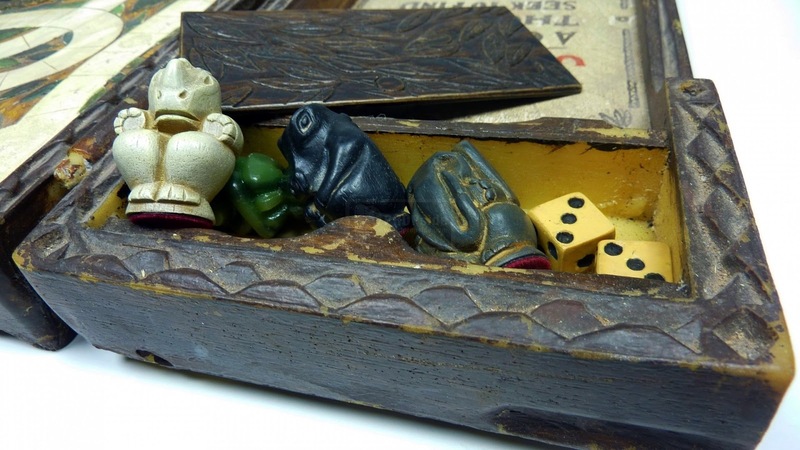 One of the things I always thought was cool were the actual Jumanji game pieces. The four animal shaped tokens include an elephant, crocodile, rhinoceros, and monkey. I think these would make perfect Figurines of Wondrous Power! The characters could find an old copy of Jumanji, or alternatively some other Chultan game during their travels. For added coolness replicas of the figurines are available online to use as game props. In closing remember there is inspiration all around you. With a published adventure such as the Tomb of Annihilation, one of the best things you can do is make it your own. Borrow, steal, and use material from other sources liberally. 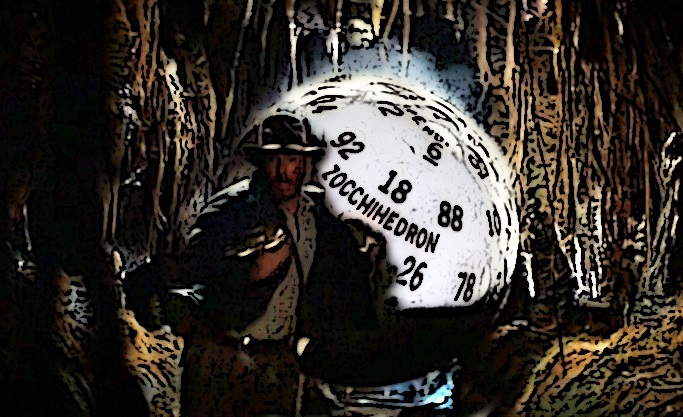 The insertion of favorite moments from cinema and story makes for memorable Easter eggs at the game table. If your group is the type that appreciates inside jokes and nostalgic moments, got for it! Besides what DM does not want to unleash a giant boulder trap on the PCs? Pro Tip: Use a D100 and knock over the miniatures for added effect!